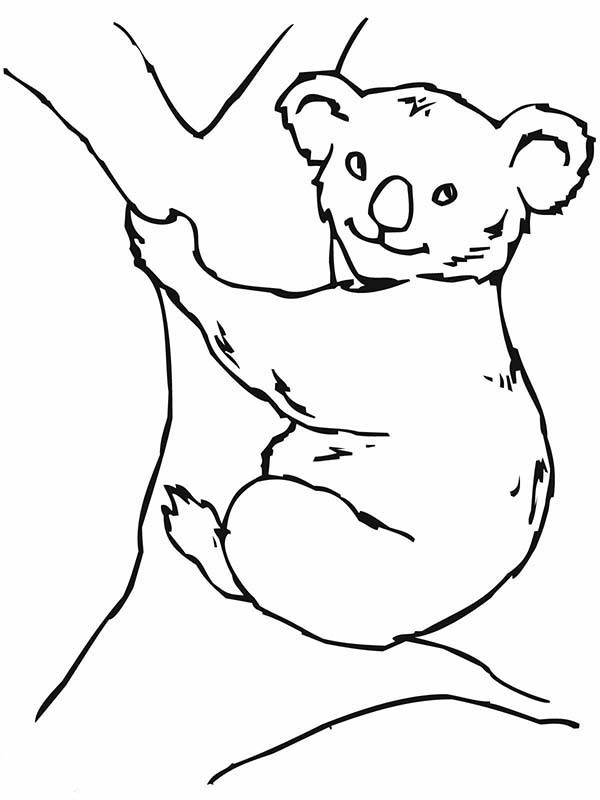 Hi there everyone , our most recent coloringpicture which you canhave some fun with is Koala Bear On Big Tree Coloring Page, posted in Koala Bearcategory. This coloring picture meassure is around 600 pixel x 800 pixel with approximate file size for around 63.71 Kilobytes. For more picture related to the picture above you can check out the below Related Images section at the end of the site or perhaps browsing by category. You might find many other entertaining coloring picture to collect. Enjoy it!